An agricultural property fund is a managed investment scheme that invests primarily in agricultural property or land, that is, land used for a primary production business. These funds invest in agricultural land or infrastructure in order to generate returns in the form of rental income and capital appreciation typically realised at the end of the investment term. Agriculture can produce competitive long-term yields and typically has little or no correlation with assets such as equity and bonds, therefore making it an attractive investment for those looking to diversify their portfolios. One Investment Group members are the trustee/responsible entity for multiple agricultural property funds.  One Investment Group is able to provide a comprehensive solution including Responsible Entity or Trustee, Custodian, Registrar and Fund Administrator or, alternatively, we are able to provide standalone services. For further information on selected agricultural property funds for which members of the One Investment Group act as trustee/responsible entity, please click on the investors tab at the top of the page or hover your mouse over the “Investors” tab until a dropdown menu appears, then hover over the “Property Funds” option followed by the “Agricultural” option.